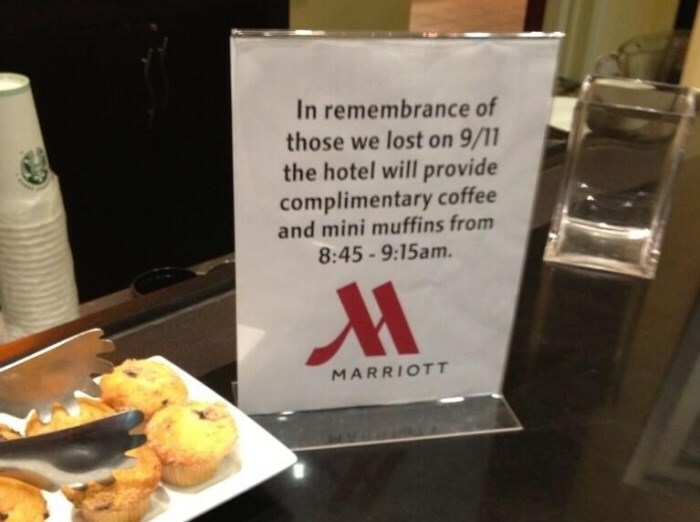 It may seem that the right thing to do, to show our solidarity on 9/11, would be to honor those Americans who suffered by sharing something meaningful and respectful to your Facebook page. However, we have found that taking a day of silence on social media is the best way to honor the memory seriously. Why is this? Those who post thoughtful images and comments from their corporate social accounts, regardless of their intentions, are viewed as having “news jacked” or hacked their message into their followers’ news feeds. Bad online marketers have really made it hard for those of us with sincere intentions to continue to seem genuinely sincere. 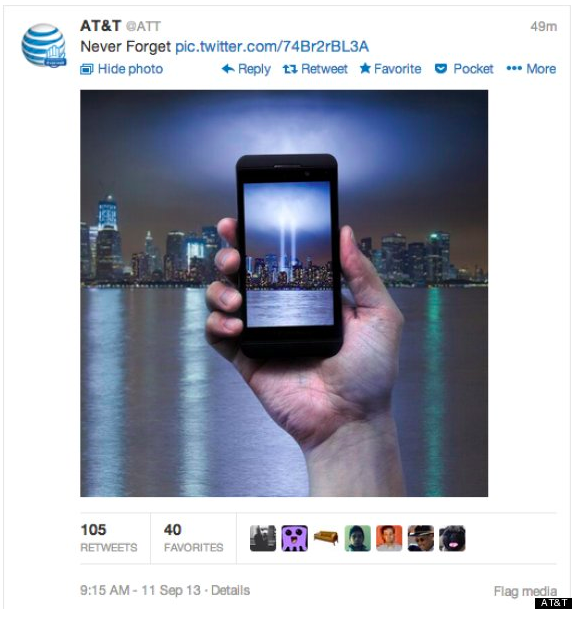 Post something not related to the attacks on 9/11 at all, and you are seen as thoughtless. It’s really a no-win scenario, so the only logical response is to go dark. 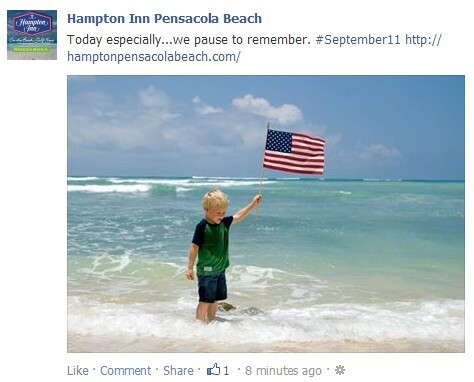 Our culture has started to lump brands together as uncaring, especially when it comes to incendiary and emotional events like 9/11. Take these posts for example; how do they make you feel? The link to the hotel’s website was a nice touch, don’t you think? That’s the name of the company, by the way. Your community may view this as a brand profiting on the loss of lives, and the suffering of survivors, during a terrorist attack on American soil. I have seen pages lose fans and receive hateful comments because they shared their heartfelt feelings on a social network. I have seen it and I want to do all I can to make your team successful. What can you do if you want to show your solidarity? It’s best to post your sympathies and condolences on your personal profiles, if that’s a message you want to share. We all hurt on 9/11/01. We continue to hurt, and as time goes by we will heal. Hug a firefighter if you can. Better yet, buy them breakfast. The police department, too! That’s the best way we can show we will never forget. Let me know how we can help. Let’s schedule a time to talk about ways we can further optimize engagement with your Facebook page to inevitably drive more guests into your place. This entry was posted in Social Media, Strategy, Tools and Methodology. Bookmark the permalink.